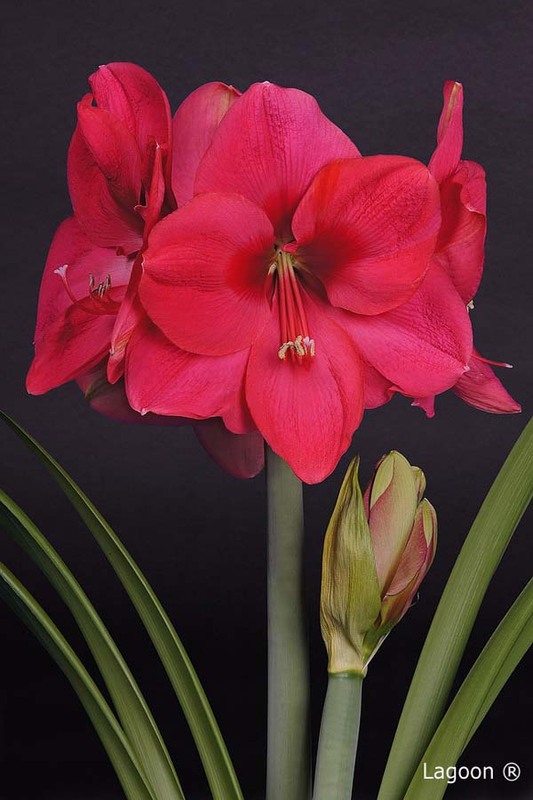 Many thanks for your interest in our Amaryllis bulbs. 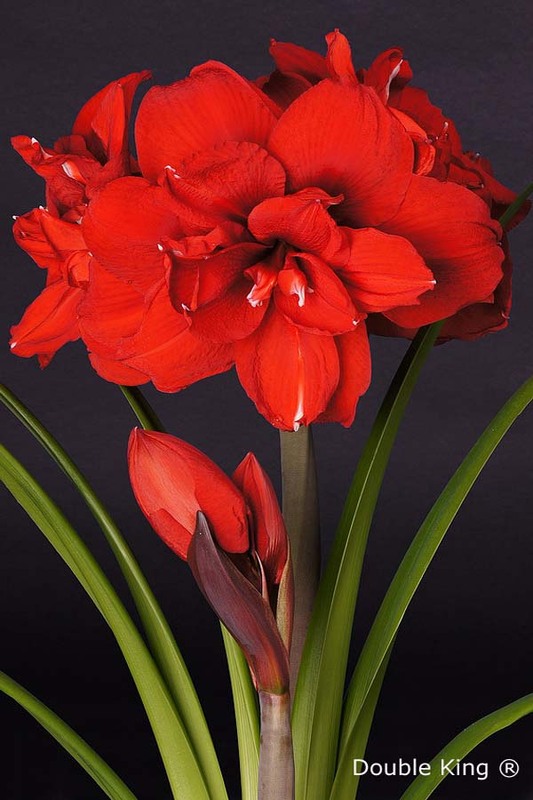 Your country was not listed in the order form, while your country probably set up import regulations for flower bulbs. 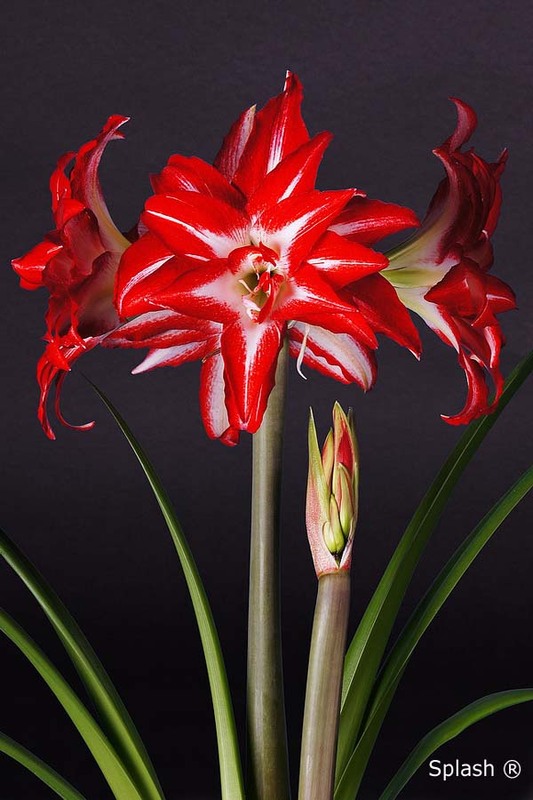 For a lot of countries we need to have a special certificate and/or need to give our bulbs a special treatment, otherwise bulbs will be destroyed at your customs. 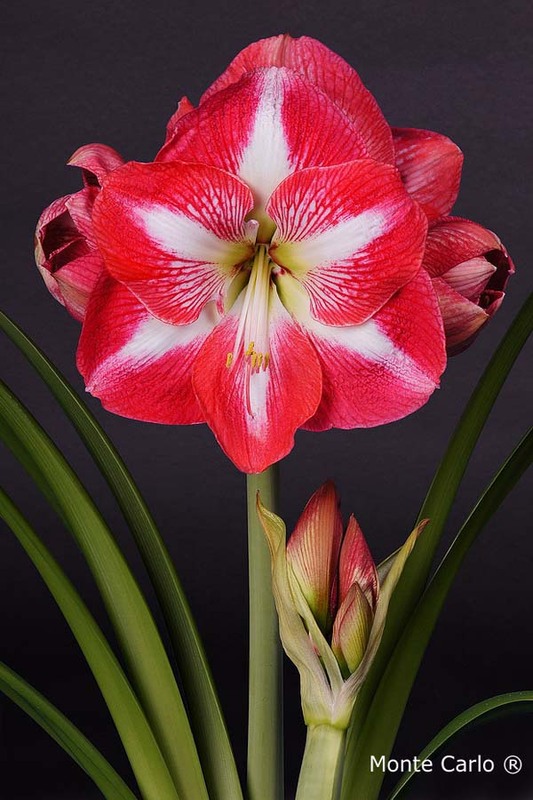 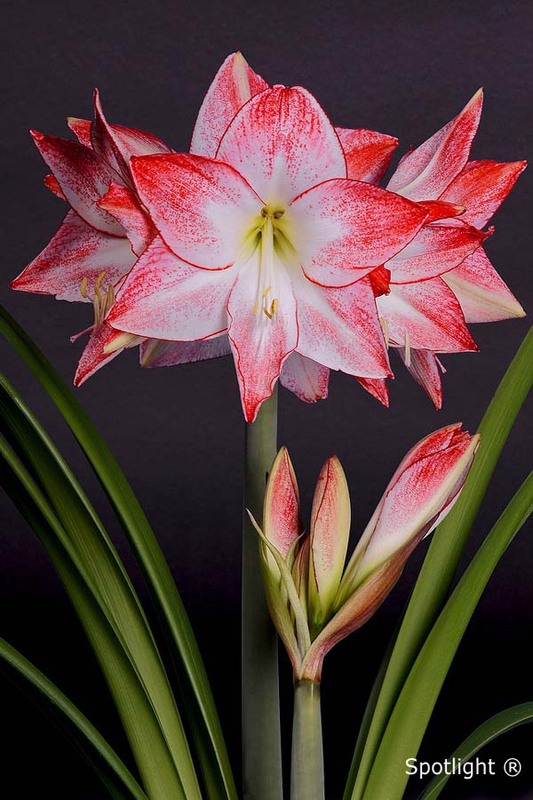 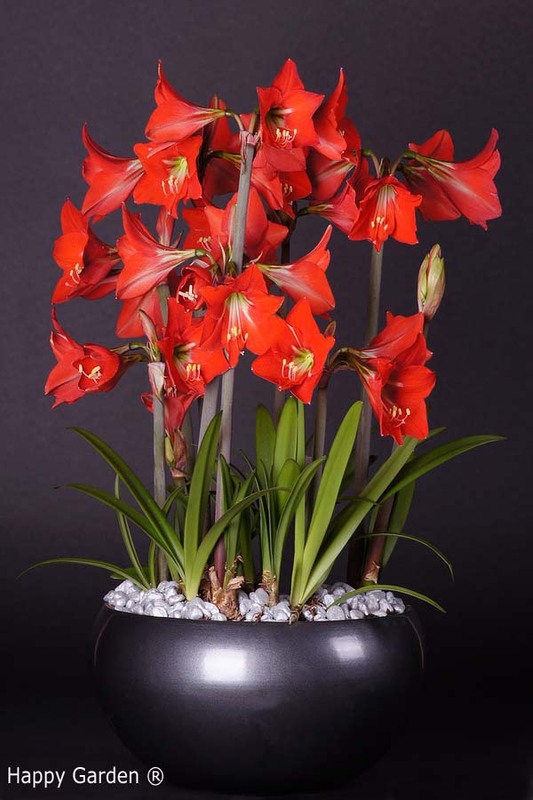 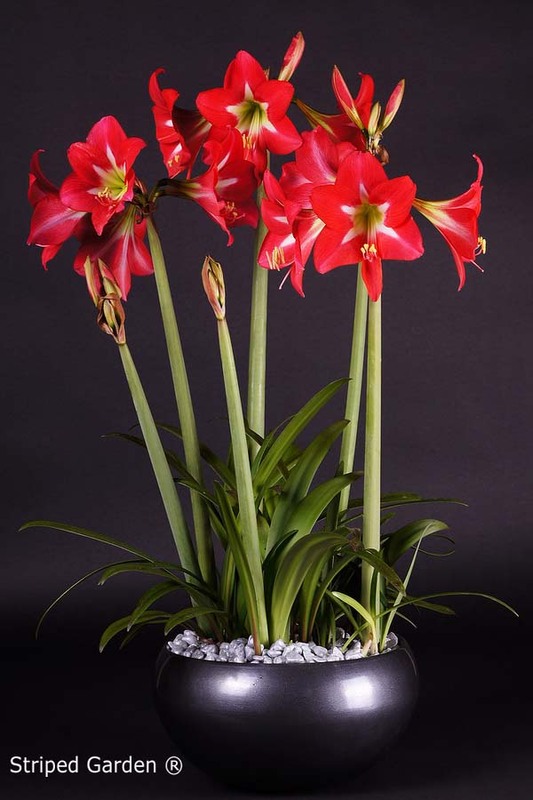 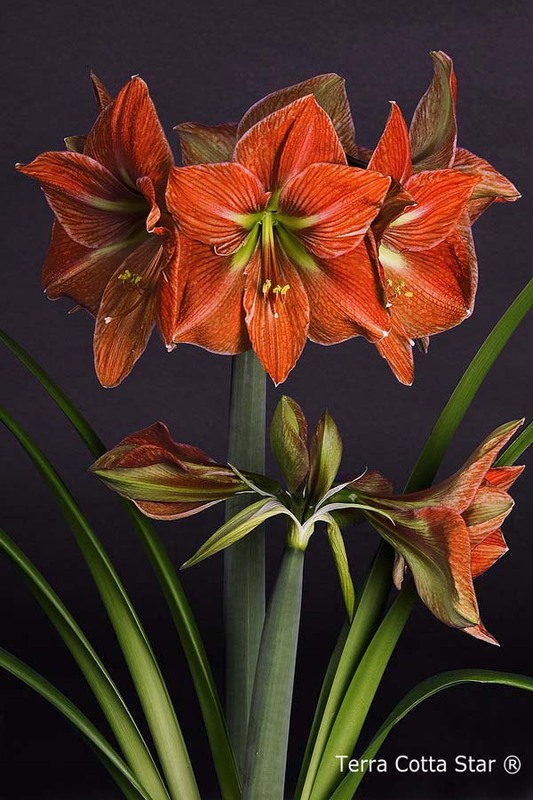 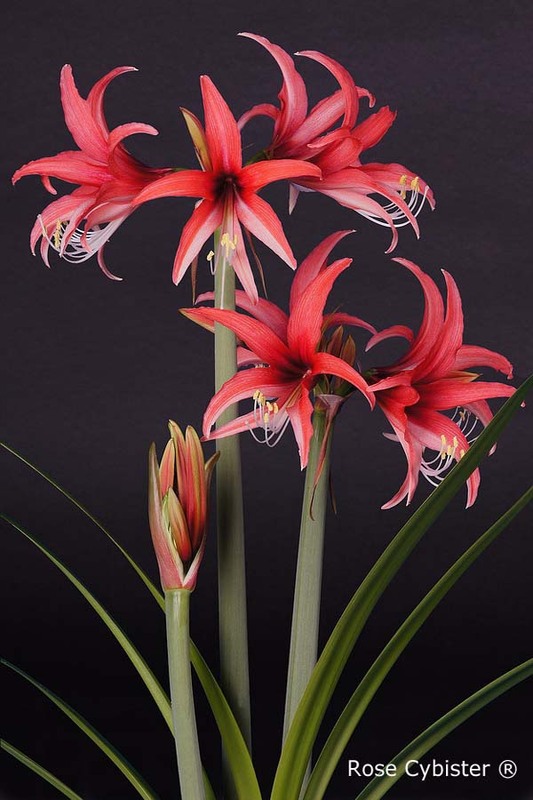 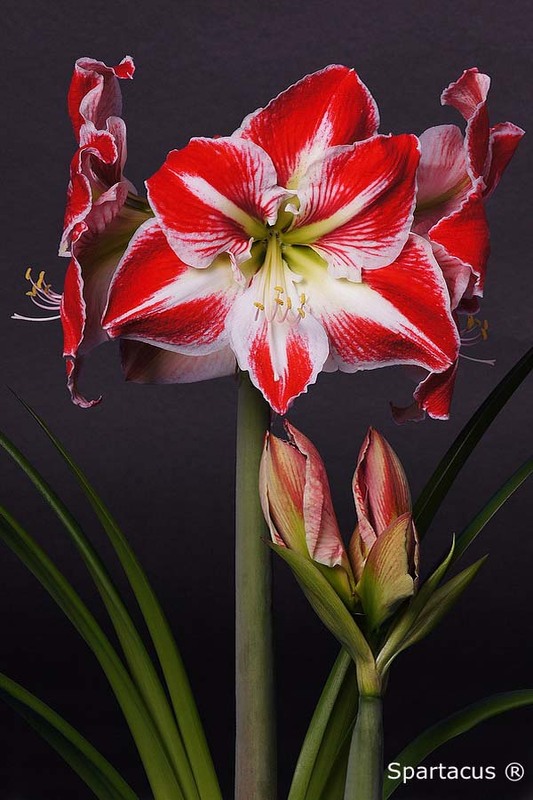 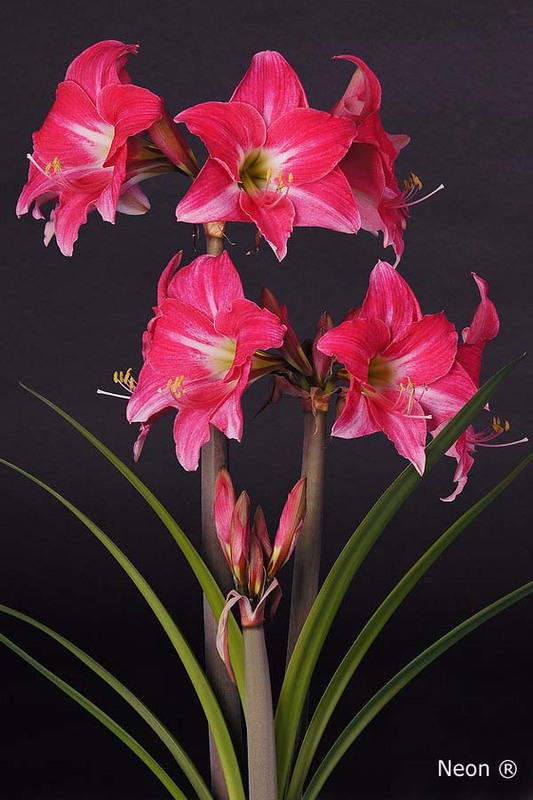 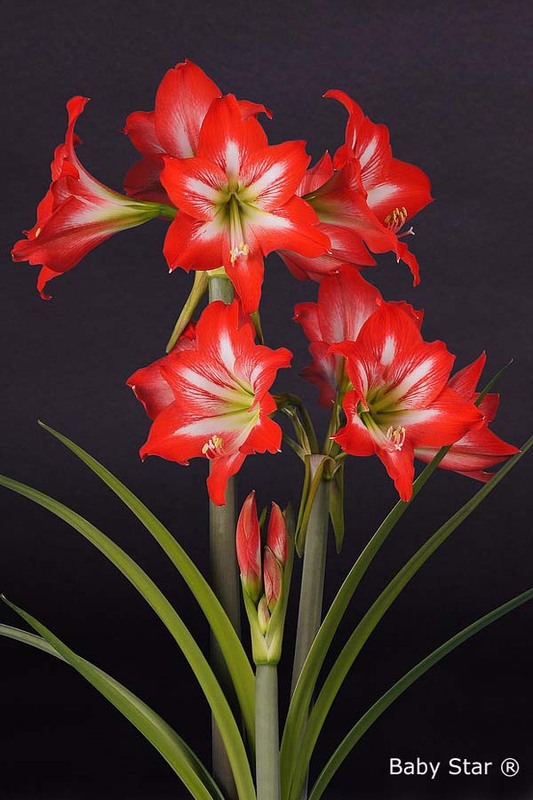 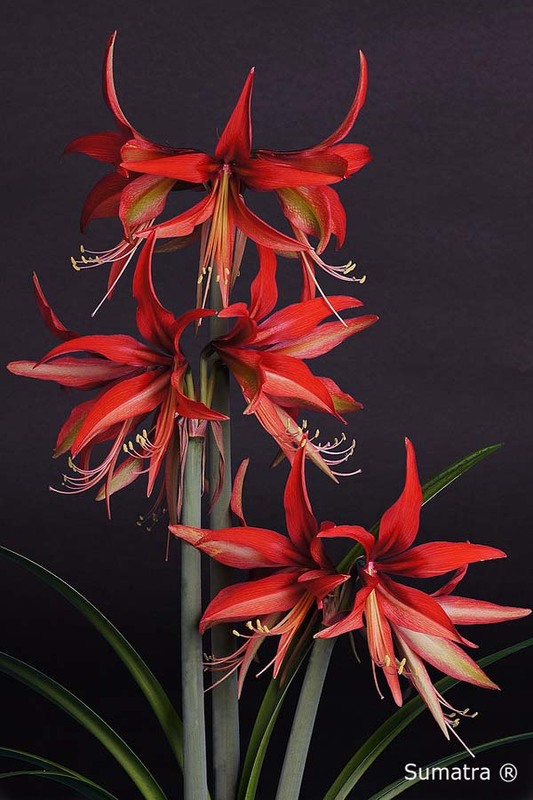 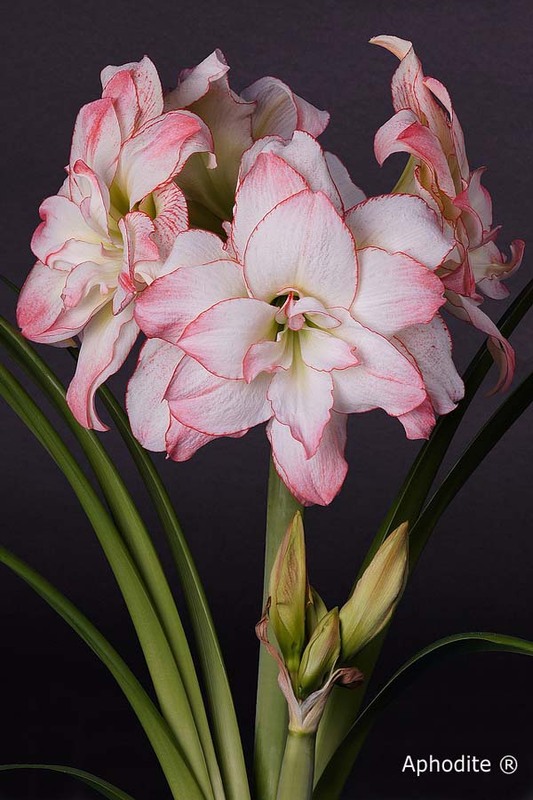 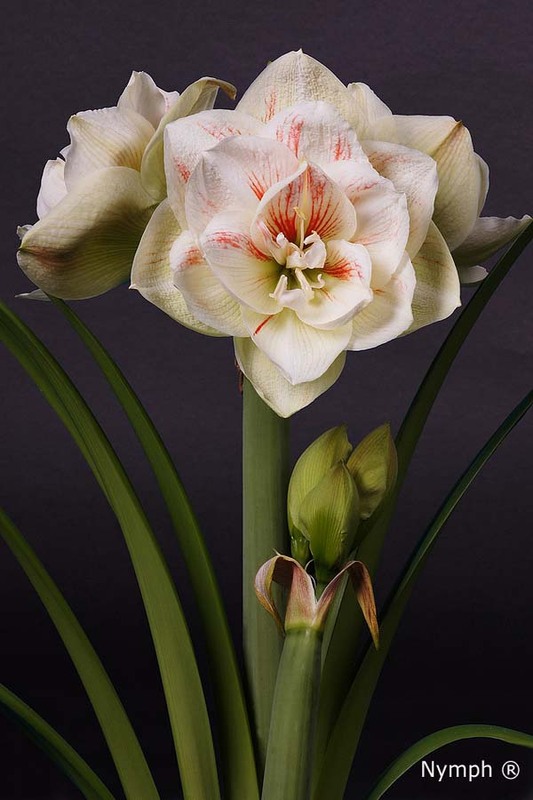 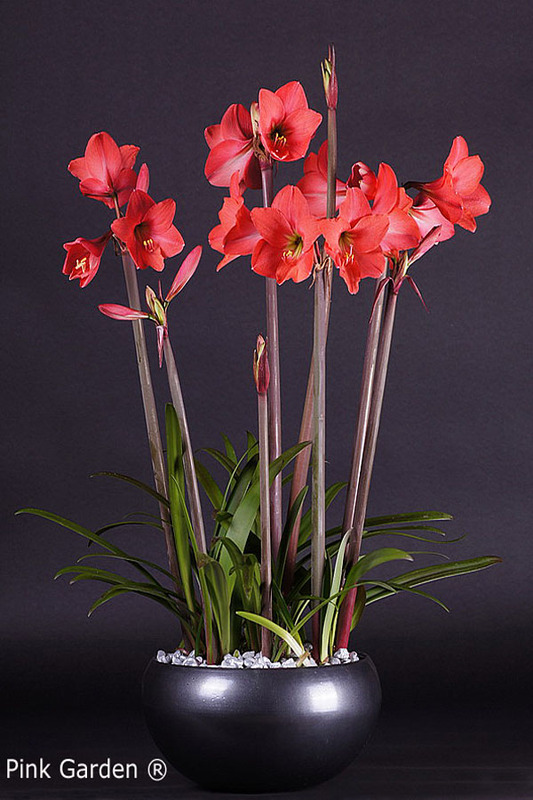 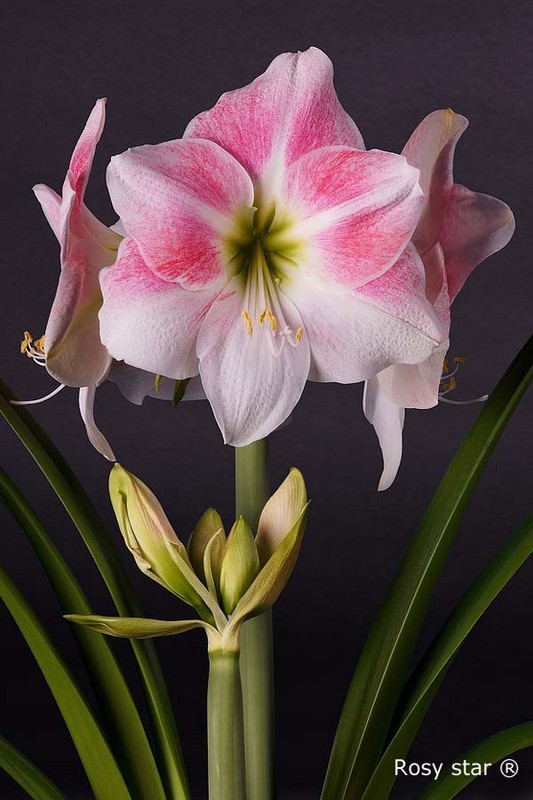 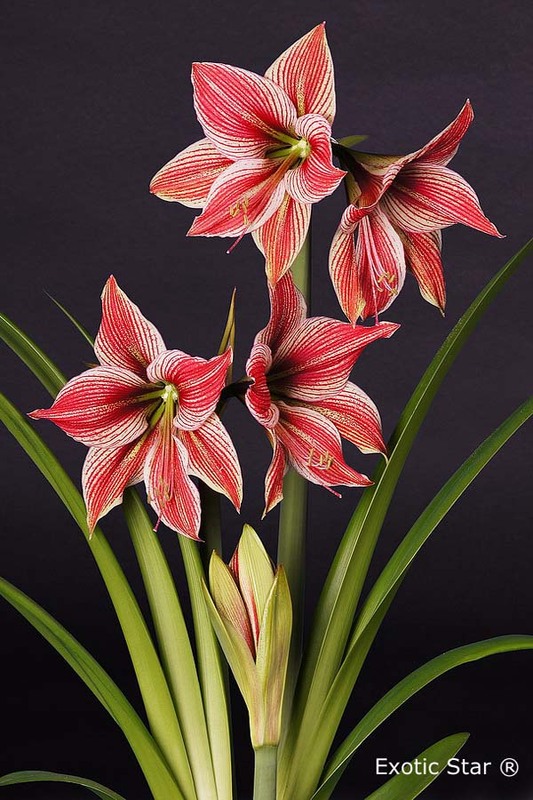 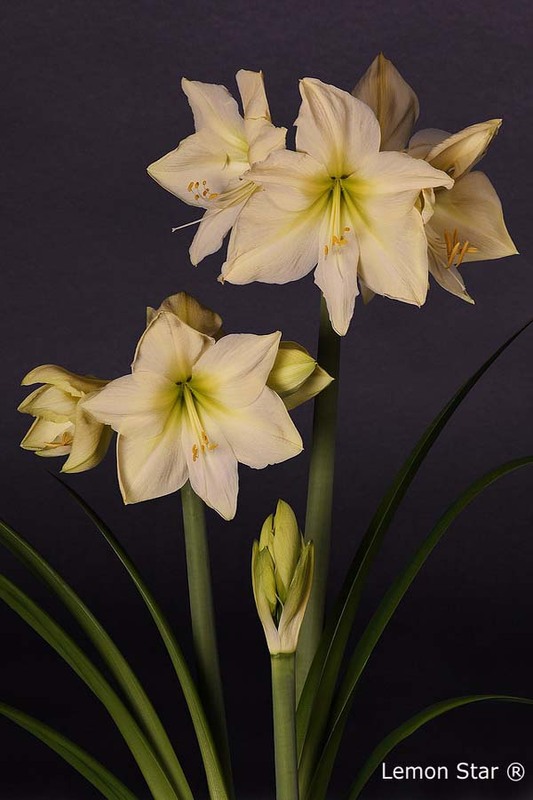 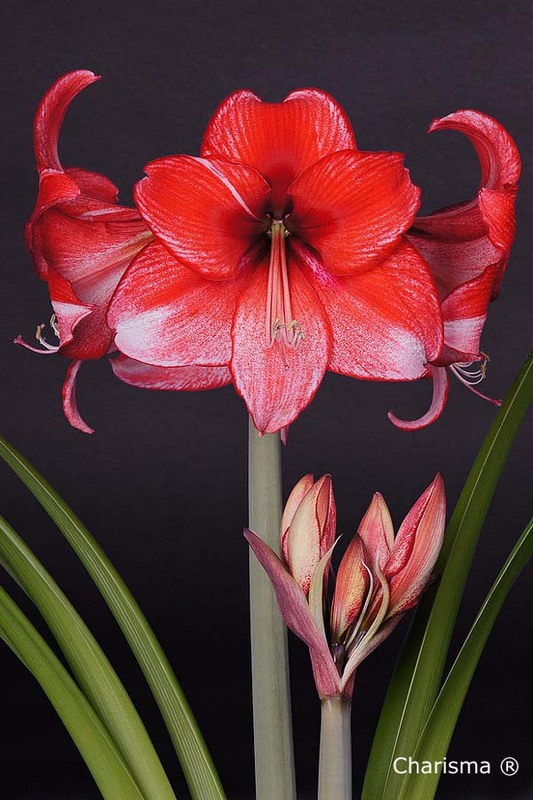 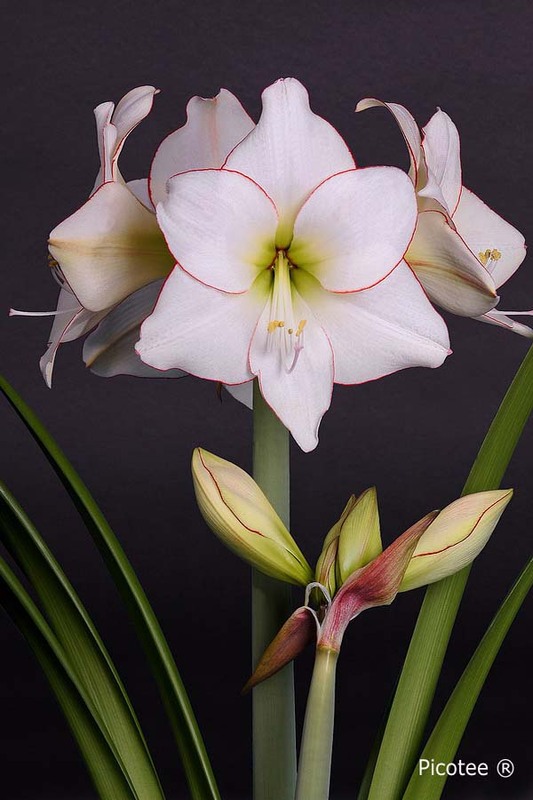 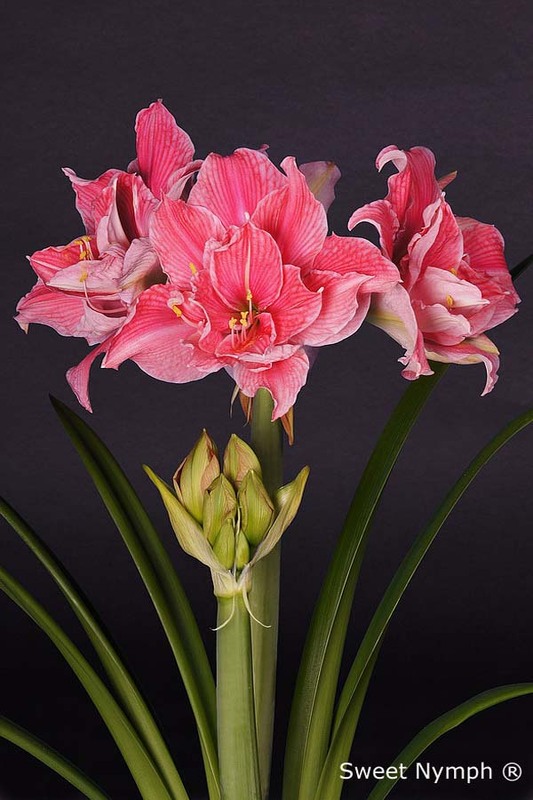 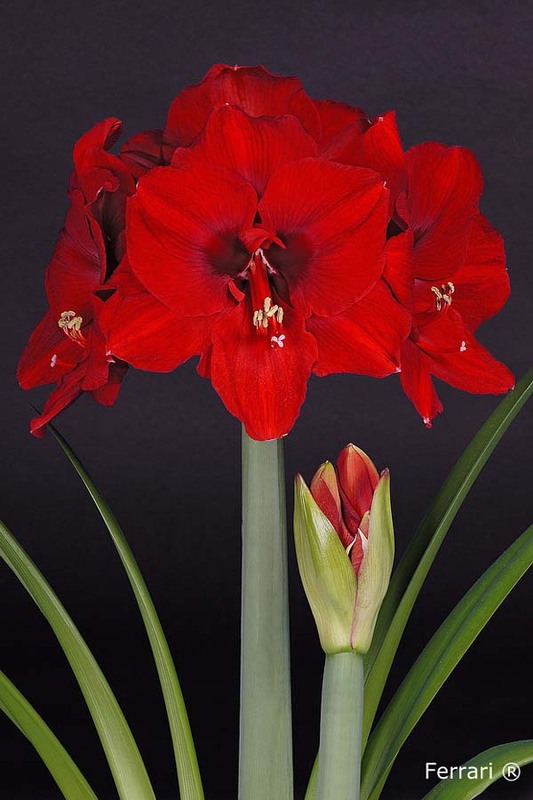 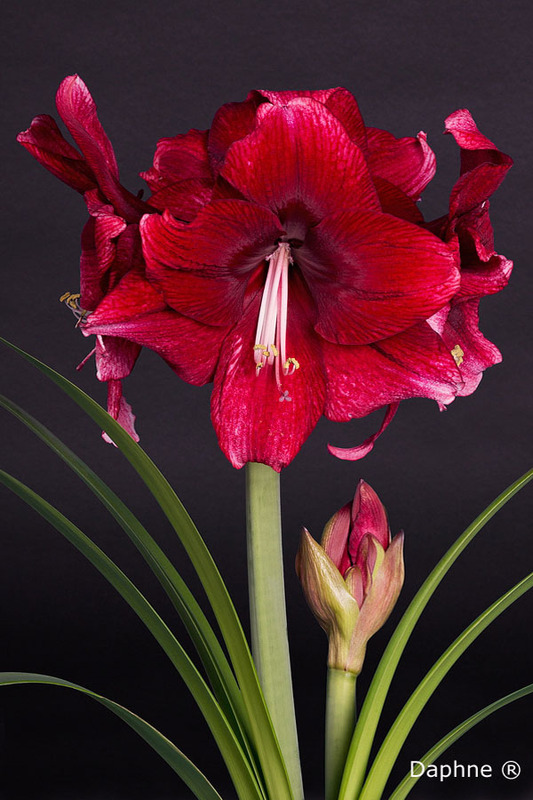 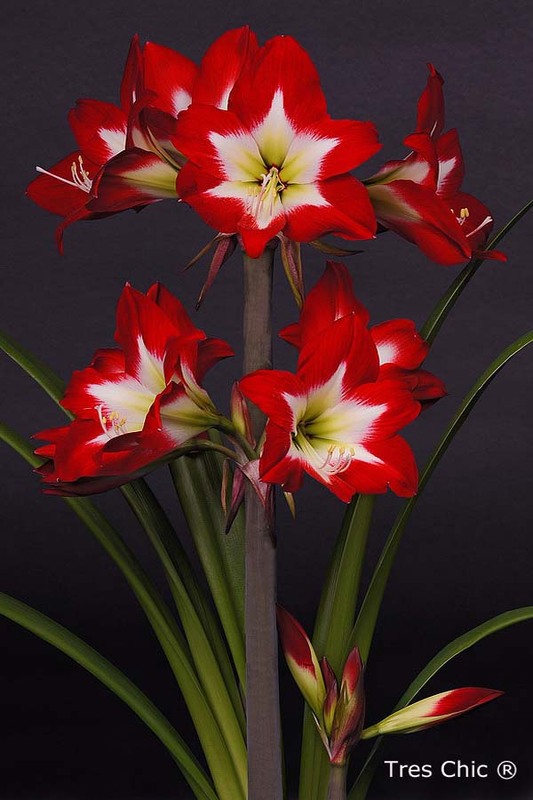 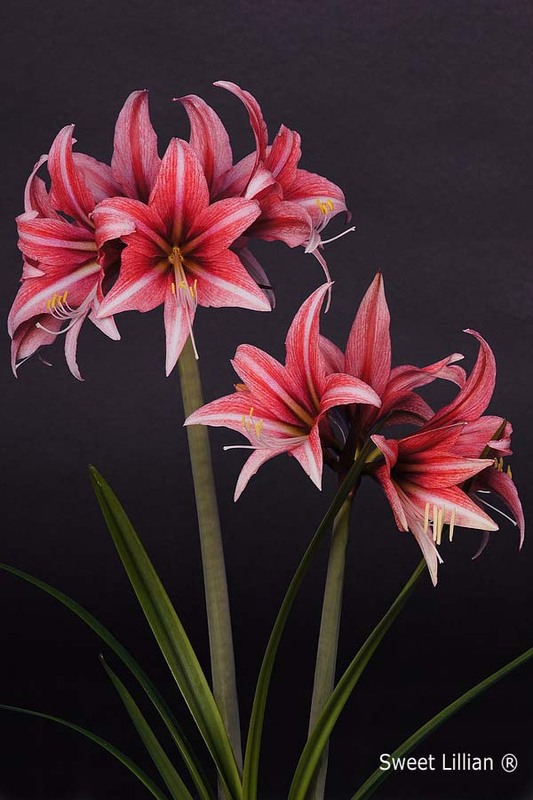 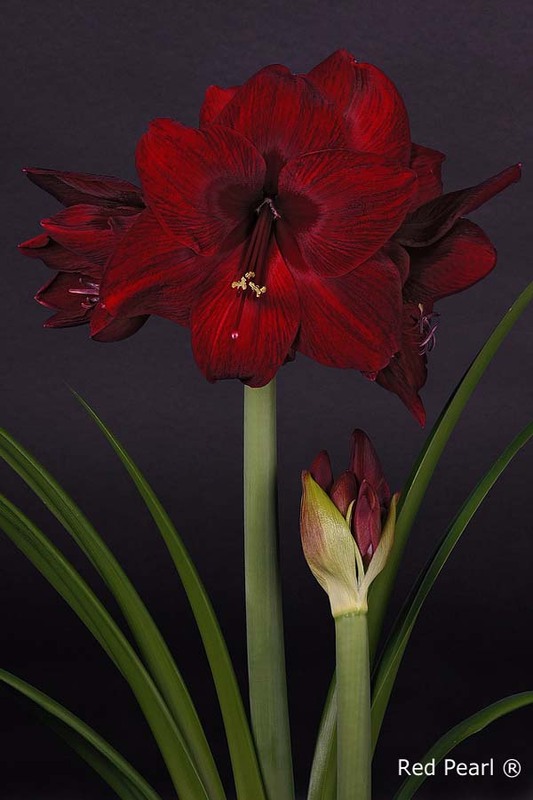 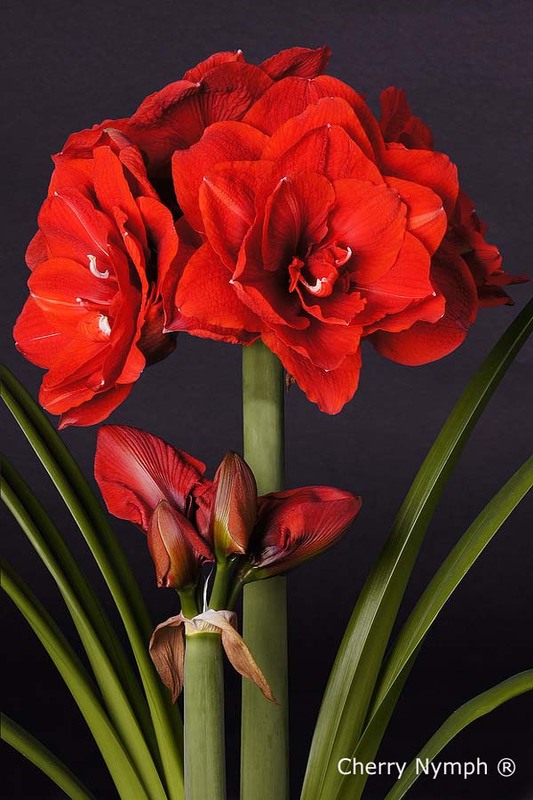 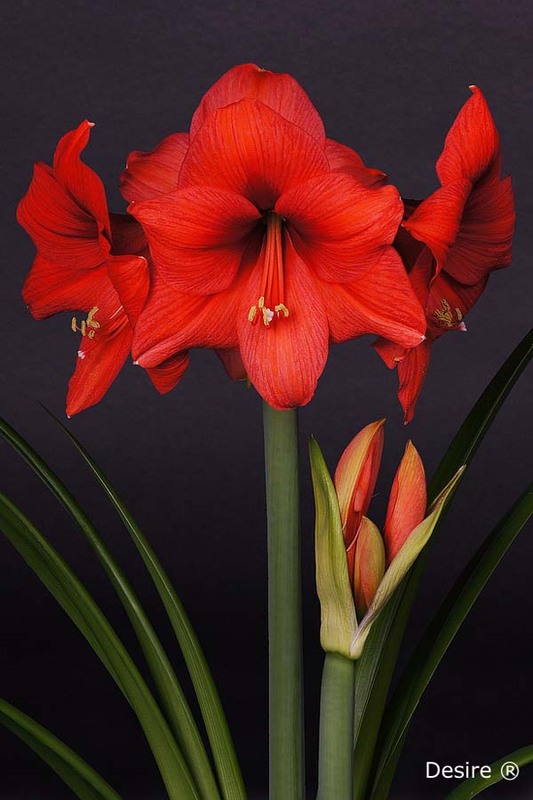 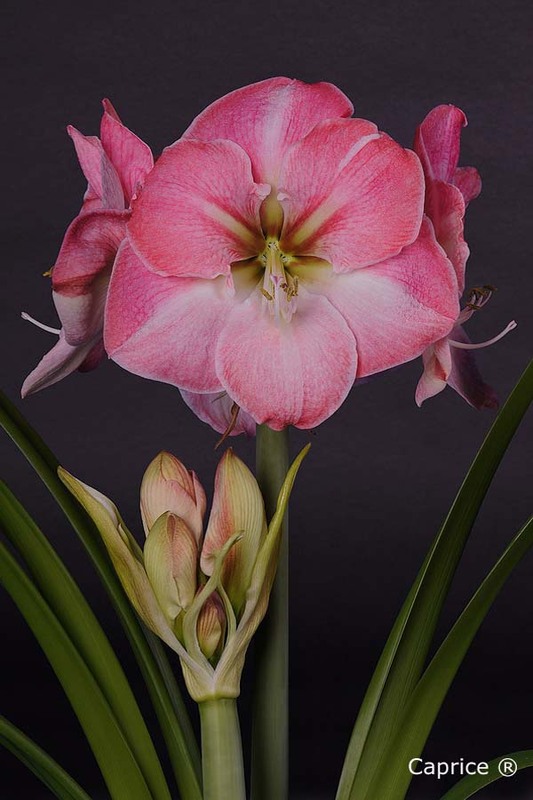 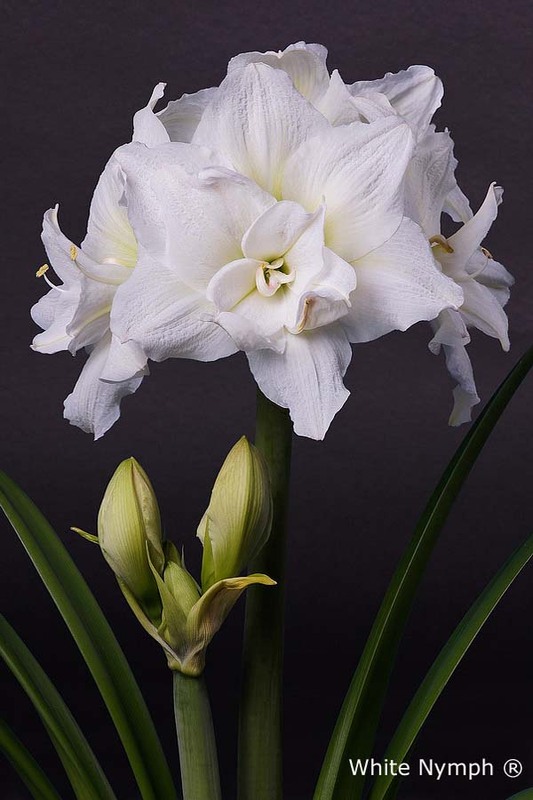 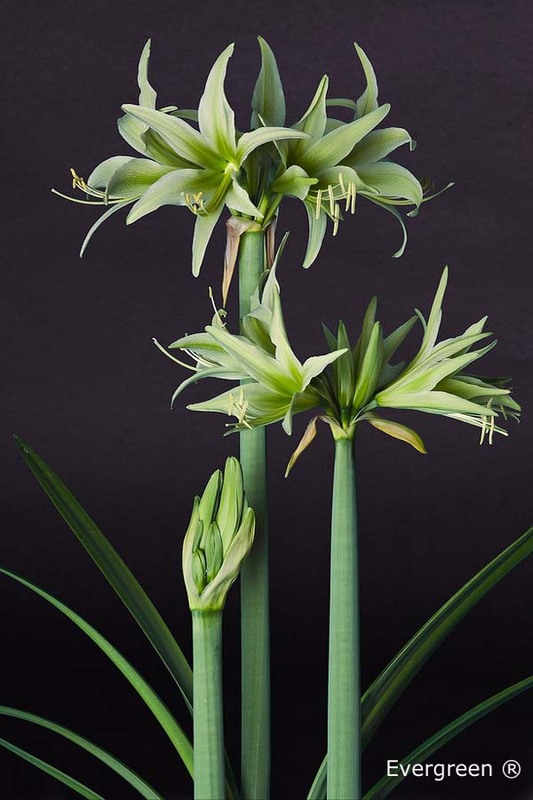 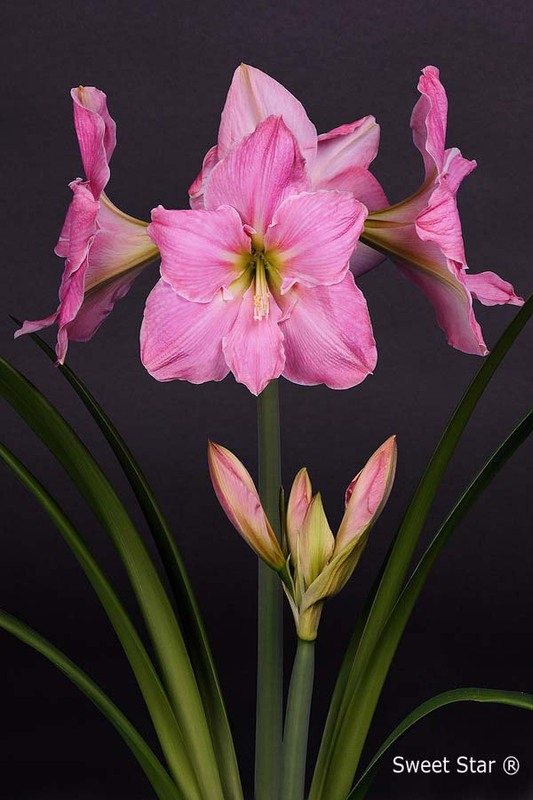 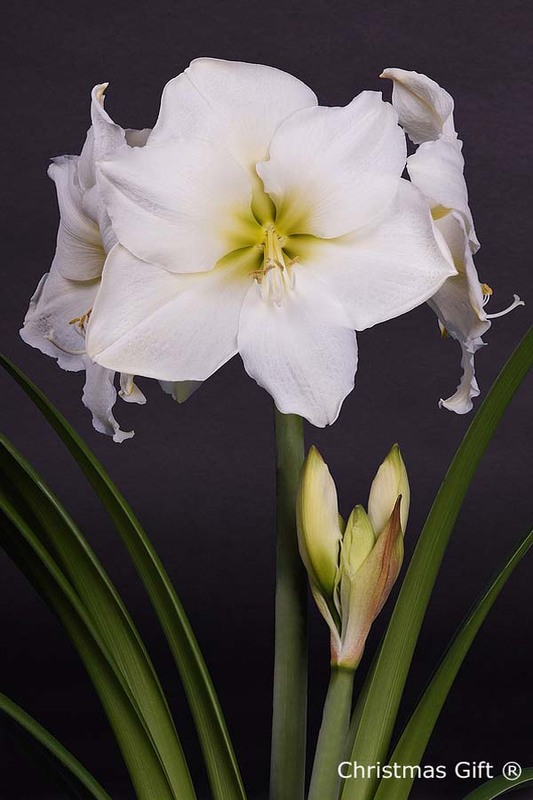 Of course Amaryllis-bulbs.com can take care for this certificate and/or treatment, but a minimum order value of € 500,- is needed. 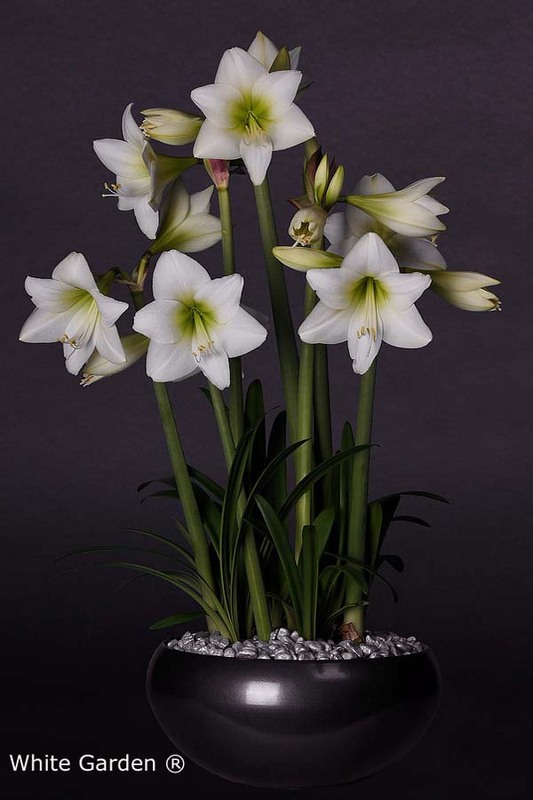 Please fill in below standing form and select your bulbs. 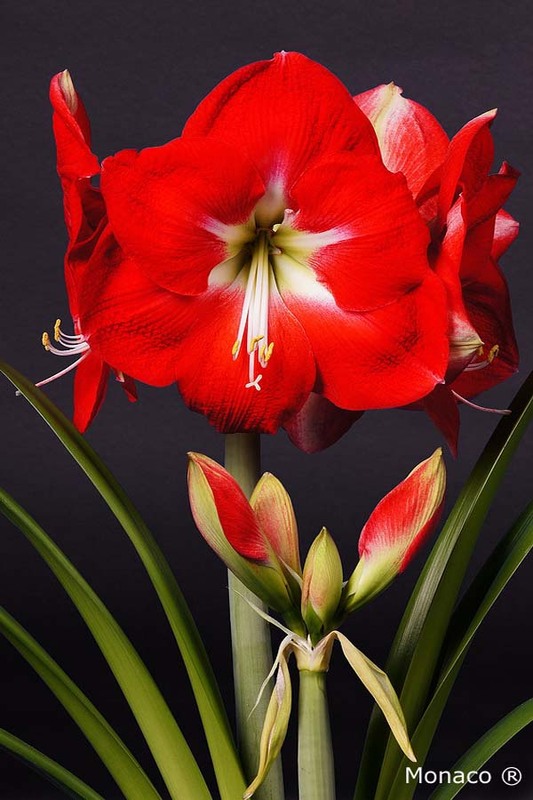 We will come back soon with an offer.